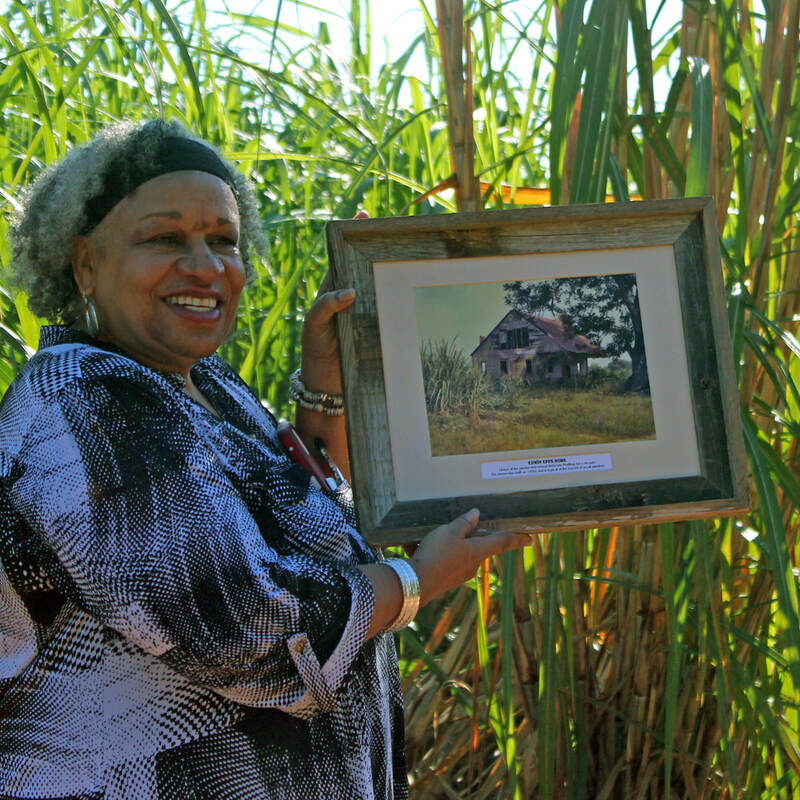 Descendants - Walk in Solomon Northup Foots​​teps in Louisiana. 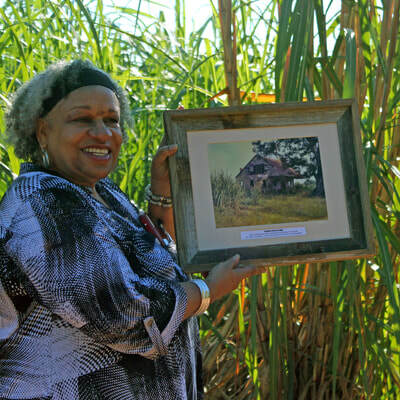 ​Vera Williams, Vicki Perez, Eileen Jackson, Evelyn Jackson and Cynthia Jackson visit various sites on the Solomon Northup Trail and travel to New Orleans to see The Historic New Orleans Collection; Purchased Lives: New Orleans and the Domestic Slave Trade, 1808–1865​ exhibit. 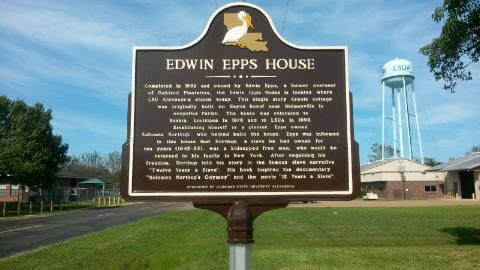 Some photographs courtesy of, The Historic New Orleans Collection, by Melissa Carrier. 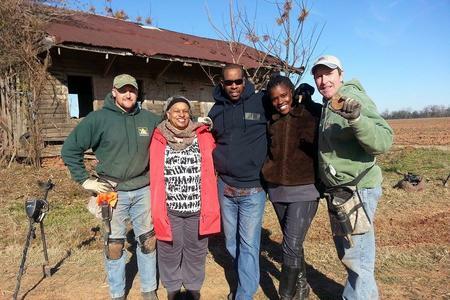 Eileen Jackson, Tommy Rivers, his wife Keisha; Diggers Crew - KG & Ringy on the Lousiana plantation where Solomon Northup spent the majority of his time as a slave documented in his memoir, Twelve Years a Slave. ALEXANDRIA, Va., Sept. 19, 2014 /PRNewswire-USNewswire/ -- The National School Boards Association (NSBA) has partnered with New Regency, Fox Searchlight, Penguin Books, and the filmmakers to make copies of the acclaimed film, book, and study guide "12 Years a Slave" available to America's public high schools. This nationwide educational initiative was the brainchild of director Steve McQueen and Montel Williams, and now "12 Years a Slave" educator toolkits are available to all public high school teachers timed to the 2014-15 school year. Educators who gain permission to teach "12 Years a Slave" to their students will receive a free kit which includes: a DVD copy of the film (edited version with disclaimer/parental consent requested); a paperback copy of the Penguin book; the "12 Years a Slave" printed study guide; and a letter from Steve McQueen. Any U.S. public high school teacher with permission to add this to the high school curriculum may go to http://www.12yearsaslave.com and click on the button for teachers to opt in and request an educators' toolkit for their school. 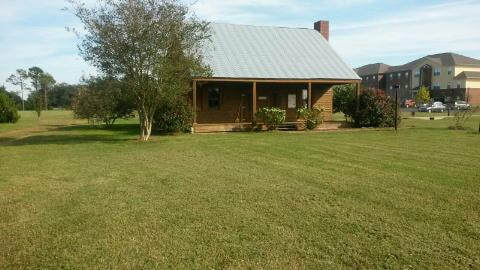 "I am thrilled that my dream of having '12 Years a Slave' available to high school students is finally a reality. 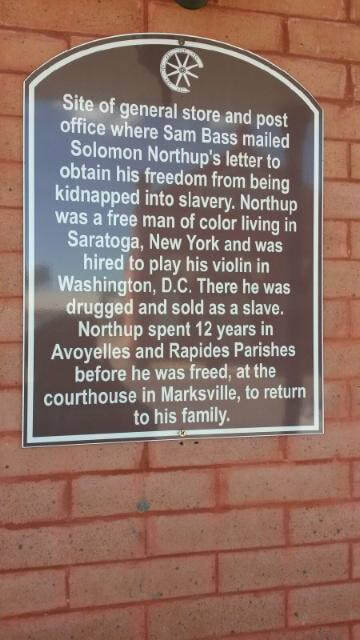 Solomon Northup's powerful story needs to be shared and remembered for generations to come. 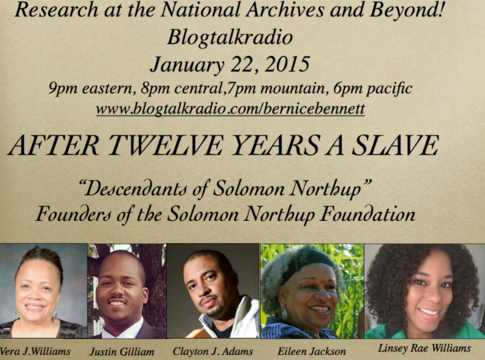 This is a wonderful opportunity for our youth to learn about the past. I truly appreciate the efforts of Montel Williams, NSBA, New Regency, Penguin Books, and Fox Searchlight for making this happen," said Steve McQueen, Director of "12 Years a Slave." 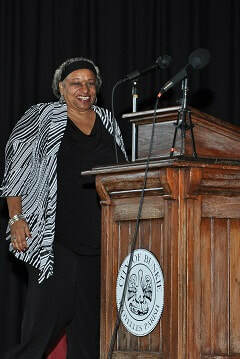 "When I first saw the film, it was clear to me that it could be a teaching tool in high schools. I see it as a way for teachers to make the issue of slavery, the brutal truths of which are all too common in the world today in some places. Slavery is a worldwide problem and even in the U.S. children are abducted and sold into slavery. This film vividly conveys the evils of slavery. By giving teachers one more tool to start discussions and through education and awareness our kids can dream big about a brighter future for the world," commented Montel Williams, TV personality. "12 Years a Slave," winner of Best Motion Picture of the Year, as well as Best Supporting Actress and Best Adapted Screenplay at this year's Academy Awards®, is a film that depicts the harrowing tale of a New York State-born free black man kidnapped in Washington, D.C. in 1841 and sold into slavery. This groundbreaking film proceeded to win over 132 awards this past year. "This riveting story of injustice and brutality is a potent teaching and learning opportunity," said Thomas J. Gentzel, NSBA's Executive Director. "Telling the story of the evils of slavery to greater numbers of U.S. public high school students will help to ensure that this tragic chapter in our nation's history is not forgotten."